Visit Us at Bauma China 2018! At the end of November, Brennan Industries will be exhibiting at Bauma China Expo 2018. Bauma China 2018 will take place November 27-30 at the Shanghai New International Exhibition Centre in Shanghai, China. You can find Brennan's China team in Hall N2, Booth 535. We will be showcasing our nitrogen spring fittings, quick couplings, hydraulic valves, systems and more! Bauma China is a huge exhibition - spanning over 300,000 square meters with both indoor and outdoor exhibits. Each year there are nearly 170,000 visitors at the show from 150+ countries around the world. There will be about 3,000 exhibitors from more than 40 countries showcasing their latest products and advancements in the construction industry. Bauma CHINA 2018 is Asia‘s largest and most important event for the construction industry. The first Bauma CHINA expo was held in 2002 the show has been continuously growing ever since. The expo is divided into four different exhibition sectors; construction sites, production of building materials, mining and extraction, and components and service suppliers. With trade show season quickly approaching, we'd like to invite you to come and say hello to the Brennan team at any of these upcoming events! Either drop our booth by or click below to schedule a meeting with us. Thanks! 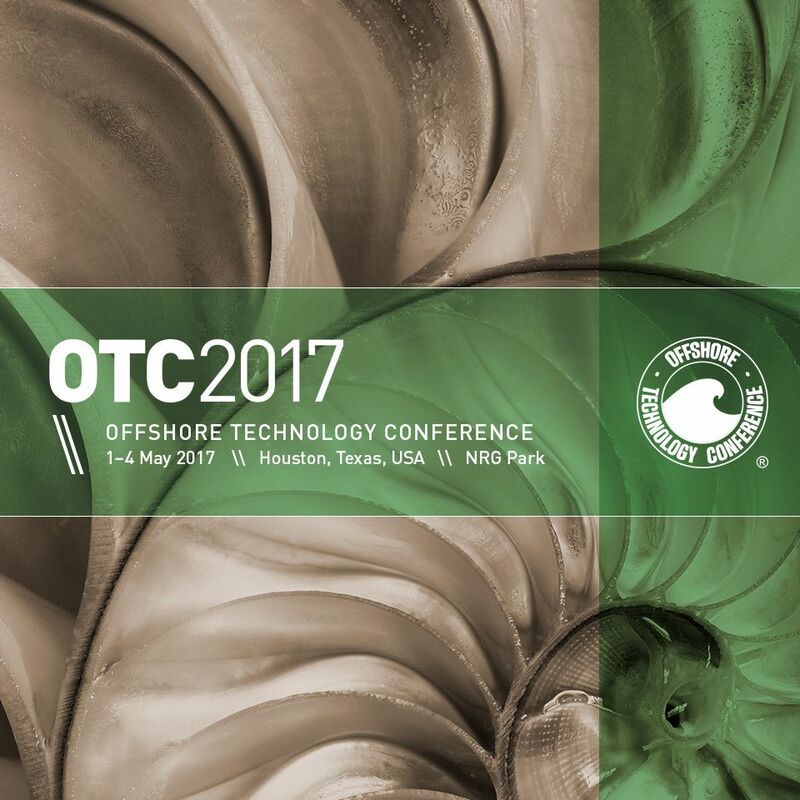 OTC is the largest event in the world for the oil and gas industry featuring more than 2,300 exhibitors, and attendees representing 100 countries and Brennan will be there - will you? Stop by and visit us at booth 5801.